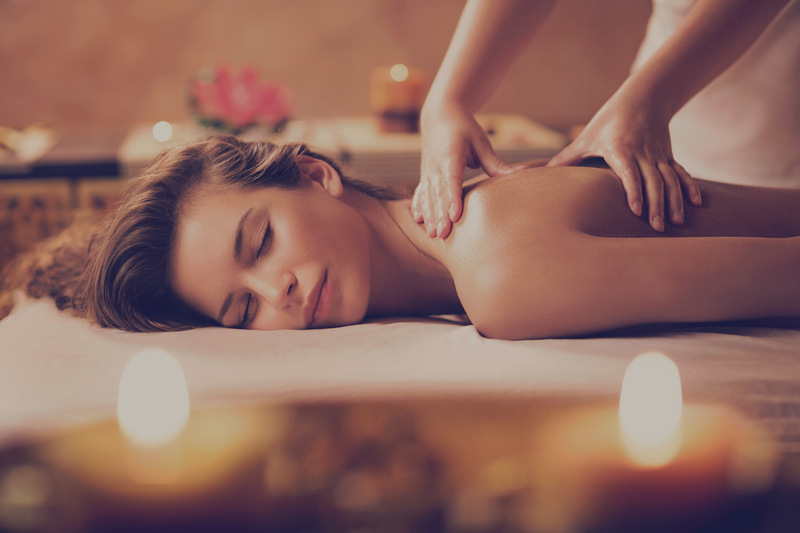 Professional licensed Massage Therapist, with over 8 years of experience. I provide a mobile massage session to your location, or you can visit my home-studio. We set up with a heated massage table. Provide you with high quality linen, lotion/oils, and give you a custom massage. Communication with the Licensed therapist will give you the best experience based on your preference of pressure, music and modality. We understand you may have a different schedule than most, we will work with you in providing a reasonable time frame to fit your needs. Give us a call and we will get you booked. You will feel the difference. Bodywork is not only the manipulation of muscle and soft tissue but added benefits include breath and energy releasing work. This comes from both the practitioner and the person receiving. It is imperative to communicate discomfort at any time. 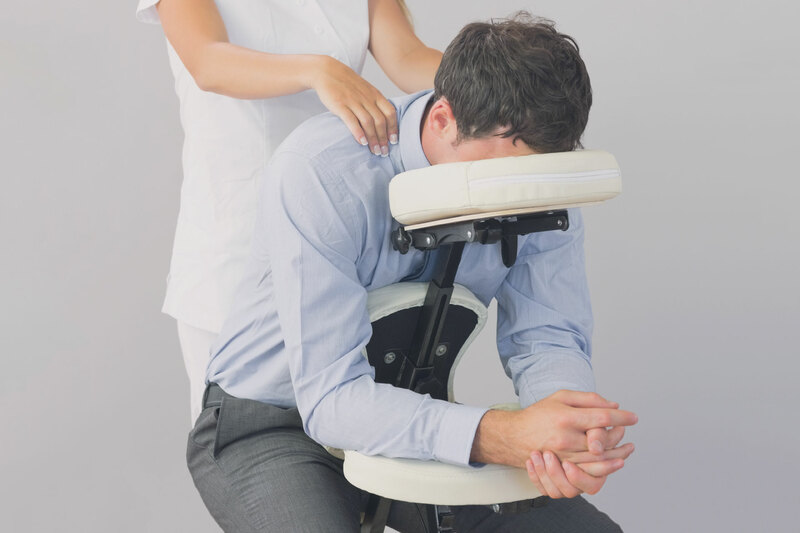 Massage therapy is not just a “feel good” or pampering gift for yourself, It has been proven to increase circulation, help with physiological fatigue, aids in recovery and prevents injury associated with physical activity, relieves stress, helps with anxiety and depression, and can help relieve migrane headaches. 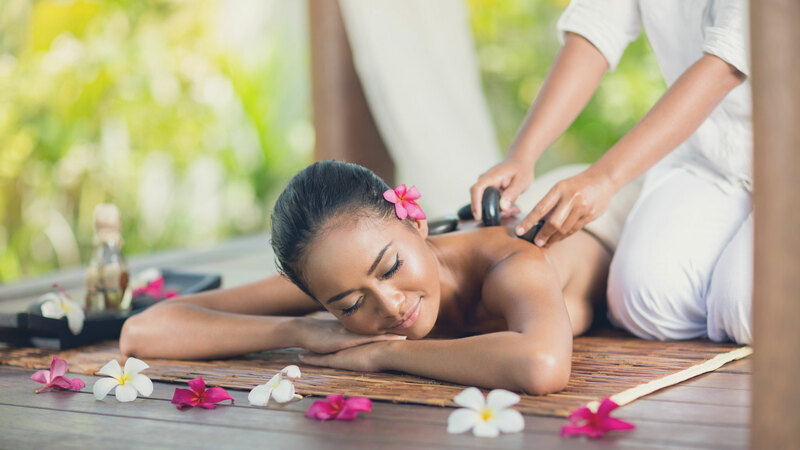 Massage Therapy and Bodywork sessions are influenced with Traditional Thai Massage and Sacred Lomi lomi Bodywork. The focus of each session will be to find your comfort level, release muscle tension, and bring the body in balance with the mind. A simple and effective approach to healing. This is an ancient form of healing from Hawai’i. 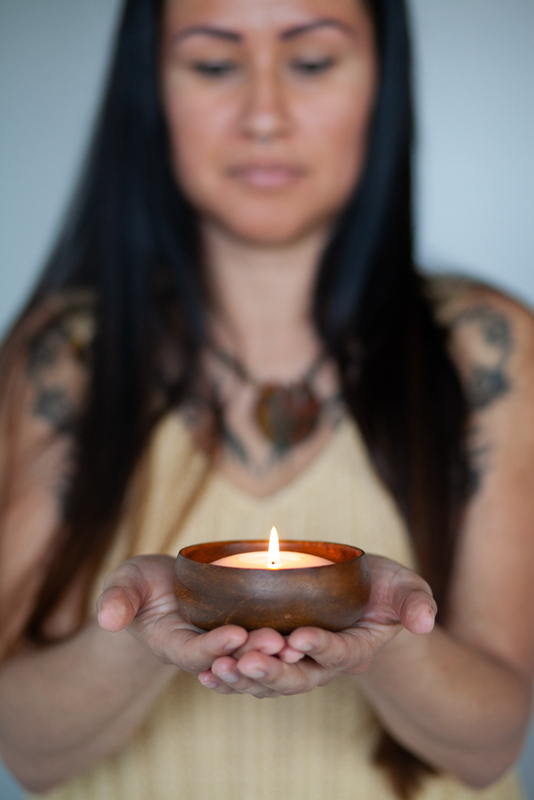 Lomilomi is a deep healing practice passed down through generations with the most respect. Aloha, It is a true way of life. There are many dimensions and aspects to name. Ho’oponopono is where we begin. Forgive all and Love will prevail. It’s simple and beautiful. Mahalo nui. If you are interested we will meet and we can go from there. Please allow yourself a 2-3 hour timeframe. Lomilomi sessions are an in studio appointments. Thank you for your understanding and respect.